When your plant is ill, correcting the problem is fairly simple once you know what the problem is! Plants soften the look of any home and bring lots of fresh, airy feeling to a harsh landscape. Wherever you have planted any type of vegetation, you will have more disease than you would if the plants were in their native home. Diagnosing Plant Problems – Houseplants are susceptible to many diseases due to changes in their living environment. Fixing the disease is key to the survival and beauty of the plants. Whether the plant is in a home, or outside in a landscape, the same diseases exist, and the remedies are the same. In this article, I will go over the most common plant diseases and how to cure them. Stress factors are one of the first things to consider when trying to remedy your plants. While stress is not a disease when a plant is stressed it may become diseased much easier than when it is healthy and thriving. One cause of stress to a plant is overwatering. When the soil is constantly wet the roots may rot and impair their ability to absorb the water and keep themselves moist. Another cause of stress is a pot that is too small for the size of the plant. If the balance is way off and the plant outside the pot is larger than the roots the pot cannot hold enough soil and water to nourish the plant properly. Constant watering to try to keep the plant hydrated can lead to compacted soil and reduces air spots which will deprive the roots of oxygen. This can lead to reduced root development and plant growth. Frequent watering and quick absorption of the water also may lead to a high accumulation of soluble salts. These salts may leave to the plant not being able to absorb the moisture and may even kill the leaves and eventually the entire plant. The soil may also develop channels through which the soil runs through quickly and prevents all the soil from becoming moist. Repotting with fresh soil will remedy many of these situations. The health of the plant starts with the roots. Check your roots often to ensure healthy growth of the entire plant. Now, onto common diseases and disorders that affect houseplants and plants in your landscape. Some problems may not be easily cured at home, but many are. If you have a plant that is very important to you, you may need to take it to a local laboratory and have a technician diagnose the disease or disorder and help you solve the problem. Leaf spots affect many plants. On shade-loving plants, the sun can cause spots on the leaves. These spots are usually large with regular edges. The injured areas may appear bleached, with gradual color change and eventually leading to curling and collapsing of the leaf. 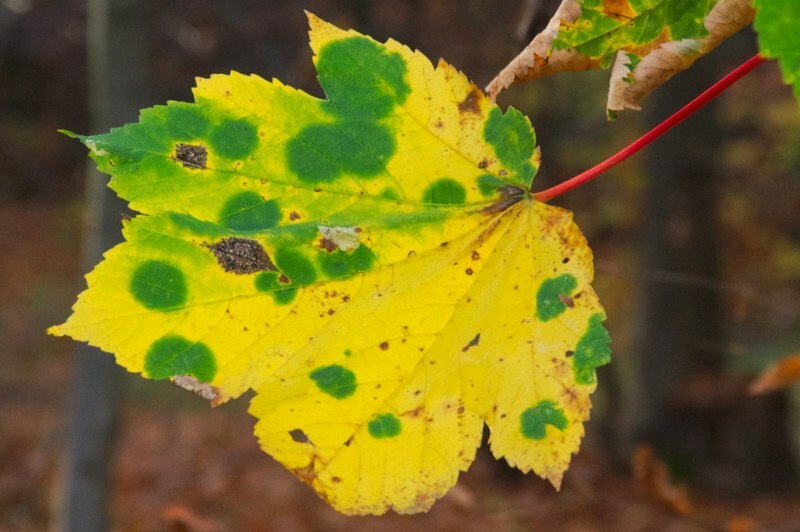 Leaf spots that are from a chemical injury, cold water droplets or temperature changes usually appear small and yellow at first. They generally conform to the shape or size of a water droplet or chemical that was applied. Leaf spots from fungi and bacteria are often small water-soaked spots that gradually enlarge and turn brown. There also may be a considerable amount of yellowing around the spots. 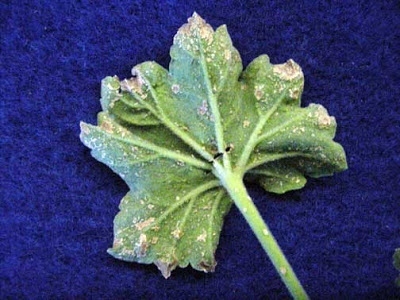 Plants may also develop leaf spots that result from a sap-sucking insect, such as an aphid, scale or mealybug. These spots may be covered with a glistening, sticky fluid. To control leaf spots you will first want to remove and destroy any leaves that are affected. You will want to avoid sprinkling water on the leaves but apply the water directly to the soil around the base of the plant. Providing adequate air circulation will help protect and prevent your leaves from acquiring new leaf spots. If you suspect insects are causing the leaf spots you will want to wash the leaves with a commercial pyrethrin spray for houseplants. If you spot the insects, you can apply rubbing alcohol to kill the bugs with a cotton swab. Yellowing of leaves is also a specific problem of plants. Typically if your leaves are turning yellow you have a nutrient deficiency. Yellow leaves may also be caused sudden reduction of light. To control this measure, you will want to apply fertilizer. Nitrogen fertilizer is the best to cure yellow leaves as it promotes healthy, green leaf growth. During the winter months, you will want to be careful to avoid over fertilizing as the light is low and growth is minimal. Large plants will take some time to absorb the nitrogen into their leaves due to the size of the plant. If the entire plant becomes yellow, you may still have a nutrient deficiency, but it is probably starting with the roots. The plant’s roots may be waterlogged and beginning to rot which results in improper moisture and nutrient absorption. To remedy this problem you will want to add more drainage holes to the pot or change the soil conditions. Another disorder common among plants is wilting. 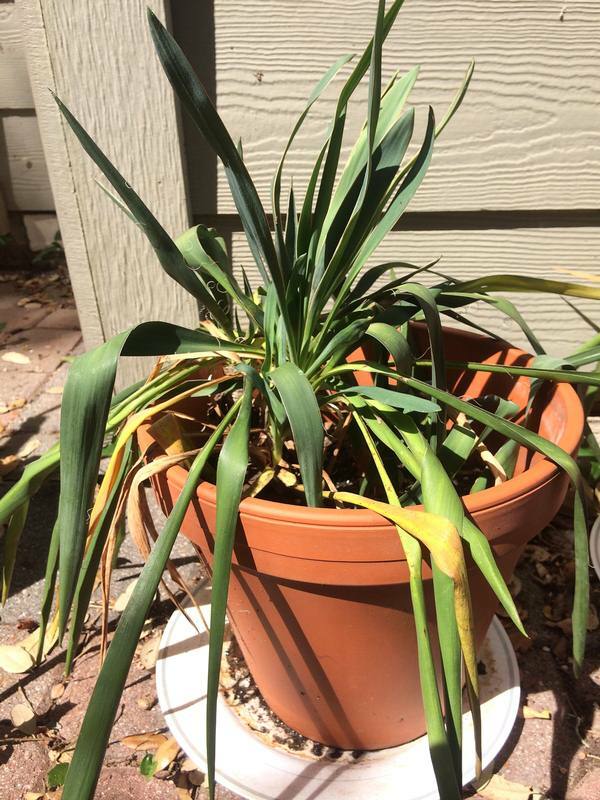 Leaves become limp and floppy. Many times the leaves will recover with a watering. Overwatering or underwatering may cause wilting, as well as over-fertilization. If the plant becomes too dry, the leaves will wilt resulting from dehydration. To remedy the problem you will most likely want to alter your watering schedule to water more frequently. You may also want to see if there is some reason why the water is being absorbed or lost quickly. Sometimes the soil forms channels and the water runs right through the channels and out the bottom of the pot. If this is the case you will want to completely moisten the soil to rid the pot of these channels. You can also inspect the pot to be sure there are no cracks or holes where the water is escaping. Some plants will experience a loss of foliage. In this case, the plant suddenly loses some or all of its leaves. Generally, this loss of leaves is caused by a sudden change in an environment. 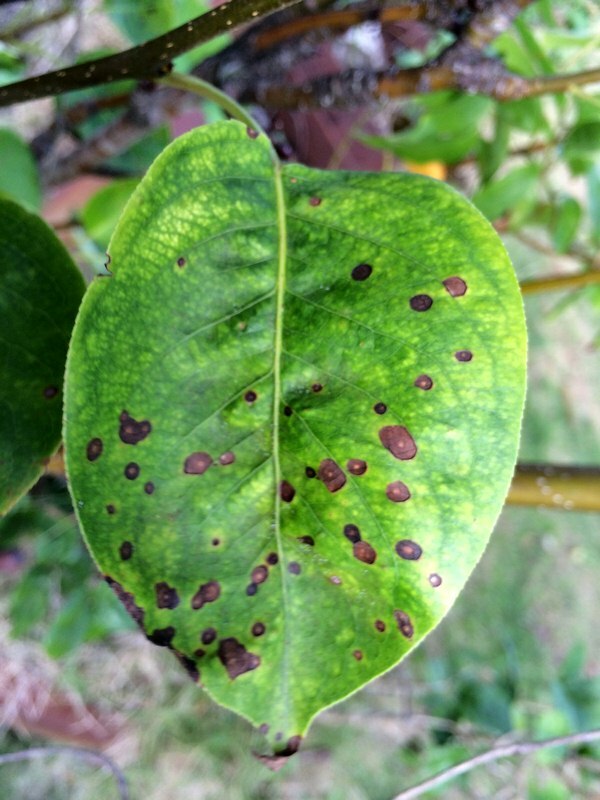 Citrus plant and Jade plant are particularly susceptible to this condition. To help avoid this problem, you will want to make any changes very gradual to the plant. If you are going to be moving, try to prepare the plant with similar conditions it will experience in the new home. 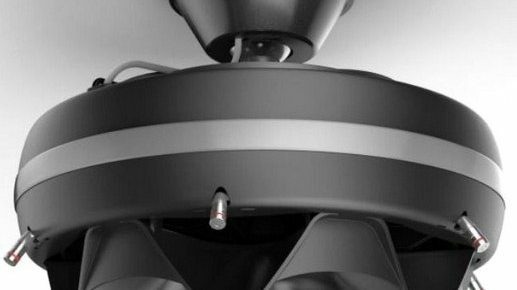 You will also want to check that your plant is not located near a draft where the temperature changes suddenly many time throughout the day. 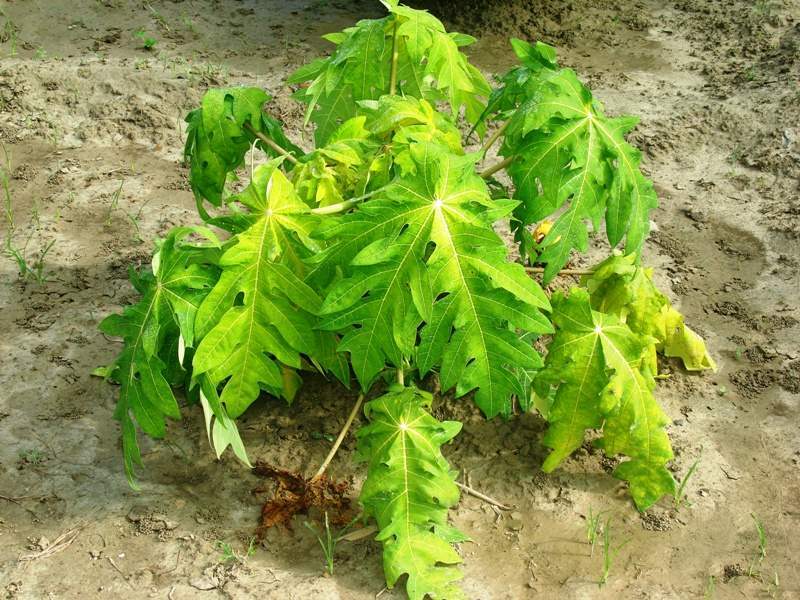 Edema is a plant disease which causes small water-soaked pimple—like spots on a plant. These spots usually develop into a small scab type of wound. This condition is usually caused by a rapid change in moisture. To avoid this problem, you will want to keep steady moisture availability to the plant and be careful when fertilizing to avoid applying too much fertilizer. 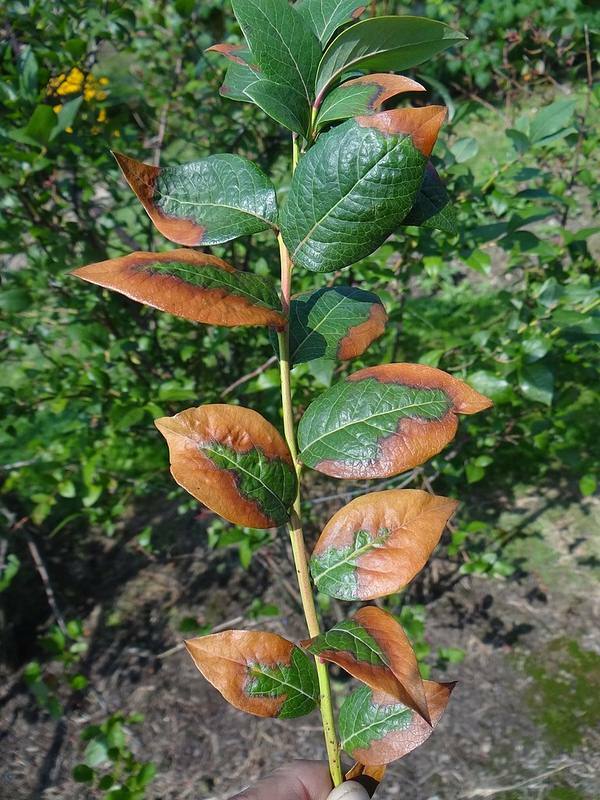 Scorch is another common plant disease that causes dead areas on the edges of the leaves. This disease may appear as a burnt tip of the leaf. Scorch is generally caused by high levels of salts in the water and also from physical damage. Bumping or crushing the leaves may result in scorch. If there are high concentrations of salt in the soil, you may notice a brown to a yellow clump of crystals along the soil edge. To remove the salts from the soil you will need to leach the plant, running water through it until all the soil is evenly moist. It is also important to remove any water that runs out of the pot from the drip tray after watering. Plants may be difficult to grow and seem to be a lot of work, but a beautiful houseplant or stunning landscape is a gardeners dream! By carefully observing your plants, you will notice what is wrong and be able to remedy the situation quickly. Your plants will continue to grow and produce beautiful foliage and flowers!